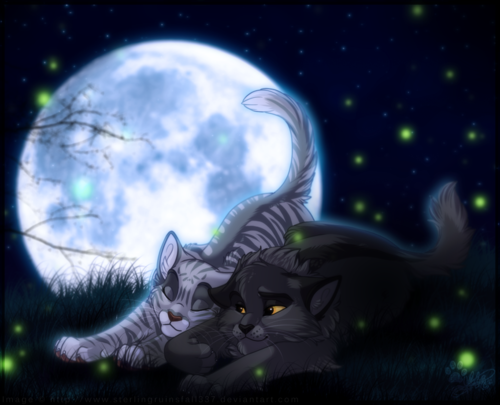 Graystripe & Silverstream. . HD Wallpaper and background images in the Warriors (Novel Series) club tagged: warriors silverstream graystripe. 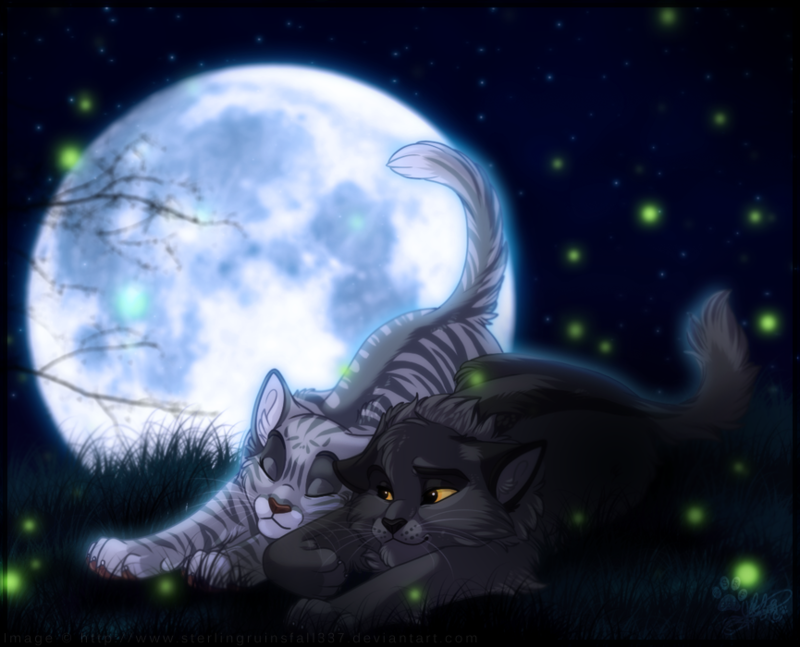 I lloooove this art style.